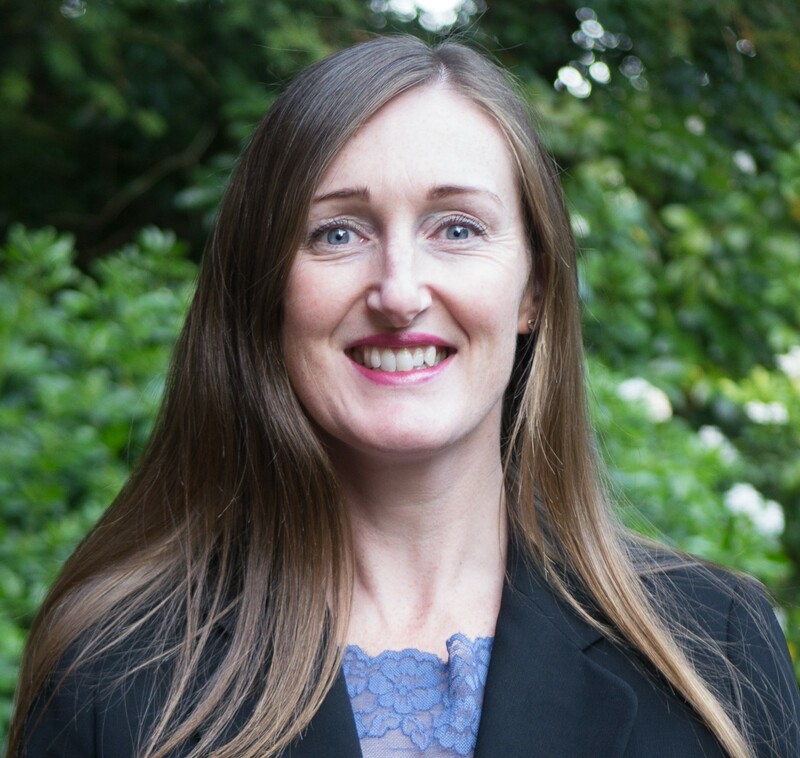 Dr Gemma Burgess is the Acting Director of Cambridge Centre for Housing and Planning Research at the University of Cambridge, where she leads a multidisciplinary team working on policy-oriented research projects. Having studied for her MA, MPhil and PhD in the Department of Geography, University of Cambridge, she has been part of CCHPR since 2007 and is a Bye-Fellow of Newnham College and the University’s Deputy Junior Proctor. Gemma’s research interests include land supply and the delivery of housing through the planning system and she has conducted extensive research on Section 106, the Community Infrastructure Levy (CIL) and affordable housing, including research for the House of Commons Communities and Local Government Select Committee on the nature of planning constraints. She has also led research into the value of planning obligations for the Ministry of Housing, Communities and Local Government, which built on research into the delivery of planning gain through S106 and CIL for MHCLG and capturing planning gain for RICS, amongst others. Gemma’s publications include a chapter in Planning Gain: Providing Infrastructure and Affordable Housing. She is also passionate about housing inequality, the relationship between housing and ageing, health inequalities, as well as broader equality issues. She currently leads the Digital Built Britain Housing Network, working closely with the Centre for Digital Built Britain to establish a research framework designed to challenge and influence social policy and government and industry thinking on the use of digital tools in the UK house building industry. Active in many relevant academic and industry networks, Dr Burgess has wide-ranging experience of managing major research projects for a wide variety of funders, including central and local government, industry and third sector bodies.